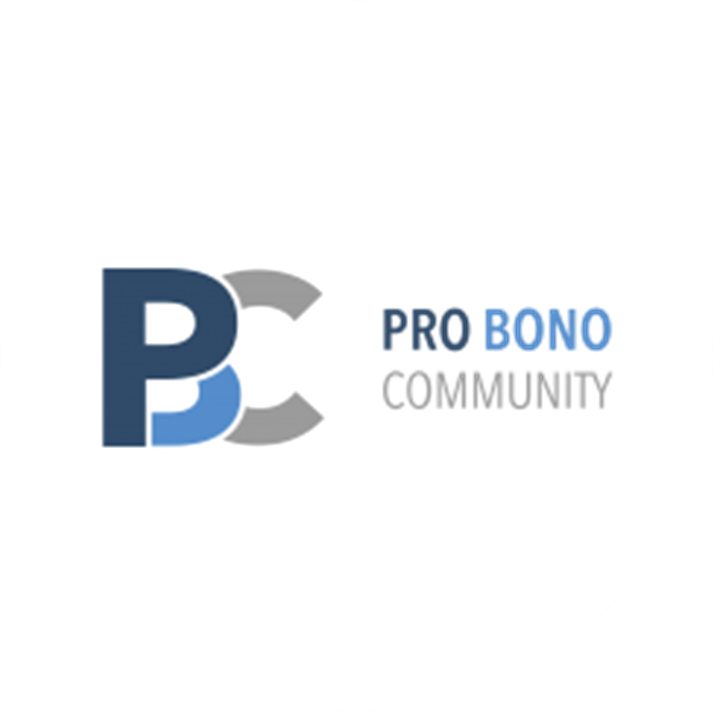 Pro Bono Community is a new charity that has developed a specialised training programme for law students, trainees and junior lawyers aimed at preparing them for volunteering in Law Centres and other advice agencies. The charity has identified a need for a structured training programme that provides Law Centres and other advice agencies with volunteers who possess the knowledge, skills and commitment to assist their activities without requiring undue levels of support and supervision. The course provides students with an introduction to advice work in Law Centres with an emphasis on interpersonal and practical skills. In the first few lectures, the course looks at the background to the sector, client care, triaging techniques and recent welfare reforms before focussing on a range of welfare rights law topics serving to contextualise the work that students will undertake as volunteers and establish a framework upon which they can develop their knowledge.